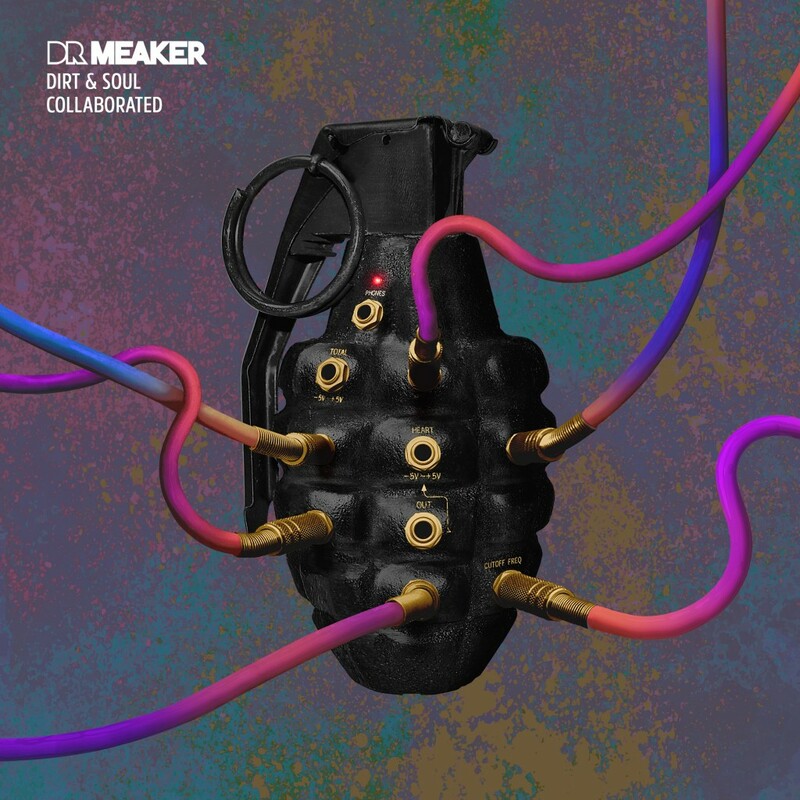 It’s been one year since Dr Meaker released their critically acclaimed album ‘Dirt & Soul’ on Circus Records. 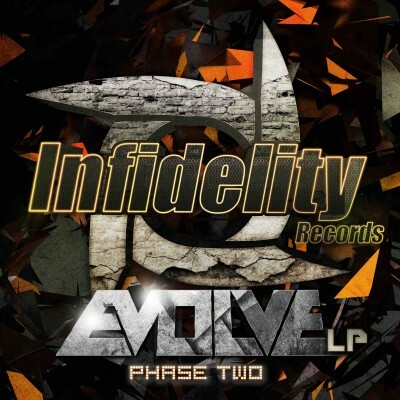 The album went straight to Number 3 on the iTunes electronic chart and was the Number 1 selling Drum & bass album in the World on it’s release, gathering support and respect from across the Globe. Since that bomb dropped Bristol’s most exciting live D’n’B act have been touring the World with their own unique take on the Bristol Sound. Besides touring, the collective have been back in the studio to rework ‘Dirt & Soul’ with some of their favourite producers. The name and design of the album is “Dirt & Soul – Collaborated”. 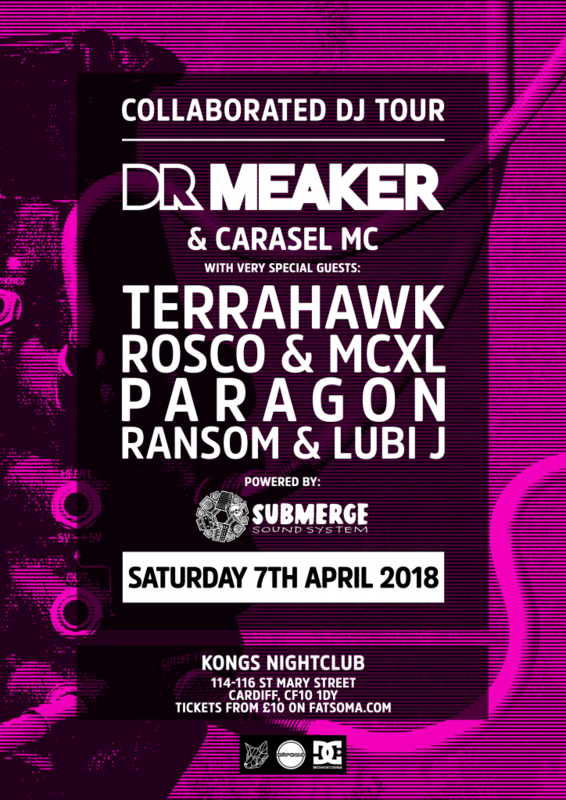 Dr Meaker’s producer Clive went into the studio with the scenes best and brightest… Break, Voltage, Serum, Macky Gee, Digital, DJ Marky, Aries, Octo-Pi, Terrahawk, Jasper Atlee and Circus Records’ very own Umpire to re-approach each of the songs with a view to re-energising them for the dancefloor. The first single from the album is a collaboration with Brazil’s Dj Marky. “Dr Meaker – Deep In My Heart ft. Lorna King” will be out mid December, so keep your eyes peeled and ears to the ground. You can catch the Dr Meaker and Dj Marky collaboration remix of “Deep In My Heart ft. Lorna King” when you tune in to the Infidelity Records Show, Ujima 98FM, Saturday 2nd December 10pm -12am.